The Society is a non-profit company (NPC) and is governed by a thirteen-member Board of Directors, all of whom serve a two-year term. 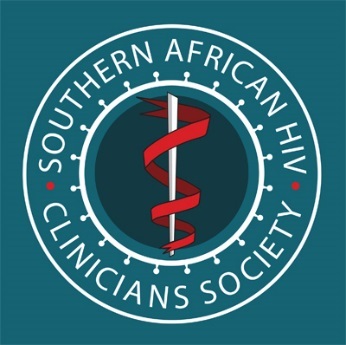 Journals and Publications: The Society’s flagship publication is the Southern African Journal of HIV Medicine. The Journal was founded in 2000 and publishes original research, case reports, commentary and reviews. Since 2010, the Society has produced a magazine specifically for nurses working in HIV, HIV Nursing Matters. The magazine is led by an Editorial Advisory Board and serves as a resource for nurses in the region providing HIV services, including the initiation and management of antiretroviral treatment. Meetings: The Society hosts regular CPD-accredited cme-meetings across Southern Africa. These meetings foster interaction among HIV health care professionals and provide up-to-date information on HIV. Conference: The Society host its Conference every second year. 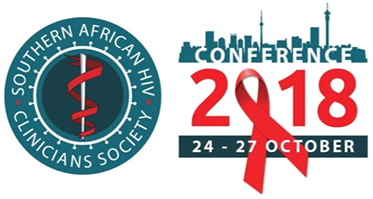 The conference focuses on clinical content for HIV and TB health care workers. The Society’s inaugural conference, “Striving for Clinical Excellence”, was held in November 2012 in Cape Town, South Africa. Download the membership application form and return it by email (admin@sahivsoc.org) or fax 011 728 1251.